Part 2 of this 4 part guide will focus on mid range setups for the content creator. These accessories should be a welcome addition to most creator caves out there. Stay tuned to later this week when we cover high end setups and mobile setups! 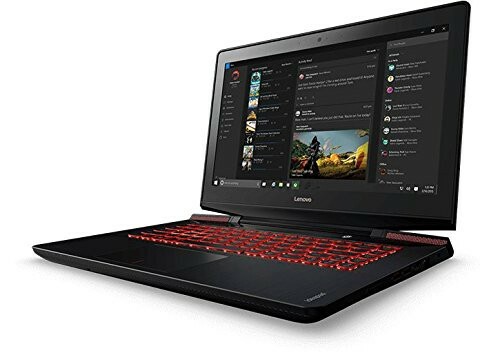 The Lenovo IdeaPad Y700 is a great sub-$1000 notebook equipped with an i7 6700HQ processor and an AMD Radeon R9 M375 GPU. It’ll handle streaming with ease, and will zip through your other day to day tasks with its included 128GB SSD. But don’t worry, it’s also got a 1TB HDD to store all of the recordings you’ll be making with this bad boy. And with its USB 3.0 ports, it’s 100% compatible with the Elgato HD60 S! If desktops are more your speed, this configuration will be quite the stream machine and will handle gaming quite admirably as well, with its GTX 1060 GPU and 16GB of RAM. The HD60 S is the latest Capture Card from yours truly. Armed with a USB 3.0 Type-C port, the HD60 S gives you instant gameview in your recordings or streams anywhere you go. You’re able to plug and play no matter the software you use. 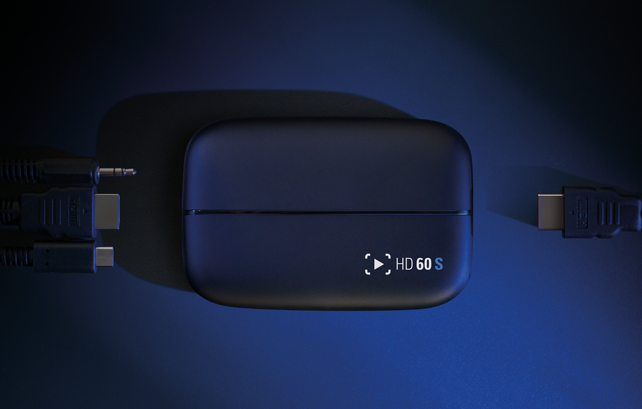 The HD60 S does require a more powerful machine than the HD60 Pro or HD60, but if you’re rocking a rig like we recommended above, you’ll be all set to record or stream 1080p/60fps wherever you go. The C922 is the successor to the ever popular C920 camera. 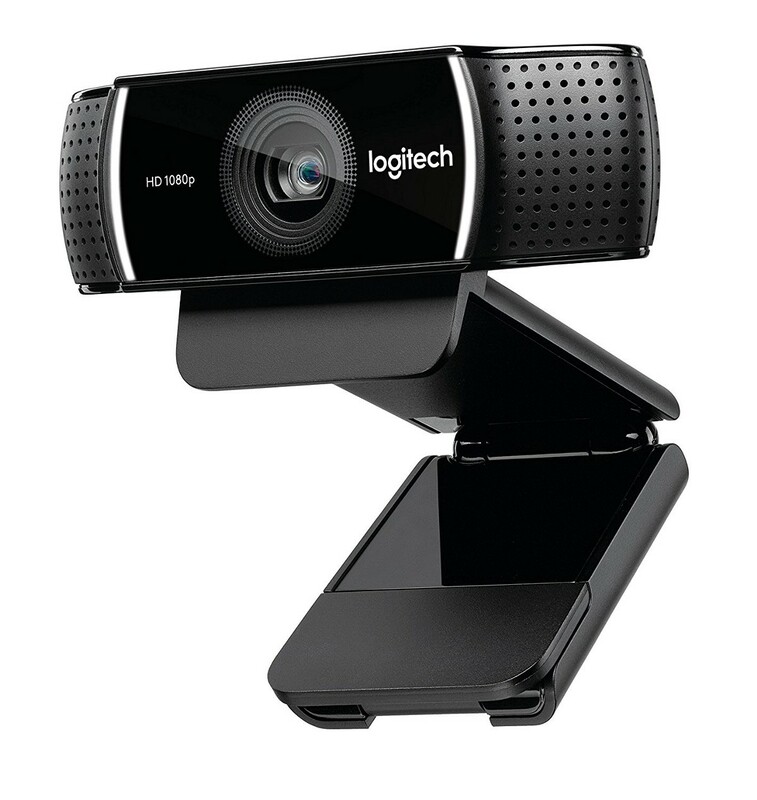 Logitech’s latest offering brings 720p/60fps to the picture, which will let your webcam feed be as smooth as your game feed. And at only $79.99, simply put, it’s currently the best webcam on the market at the moment. If you’re looking to save a bit of money, the C920 is still available at an even more affordable 59.99. One thing to keep in mind with the C922 is since it’s a 60fps webcam, you’ll want to make sure you have plenty of light since the shutter speed is twice as fast letting in half as much light. 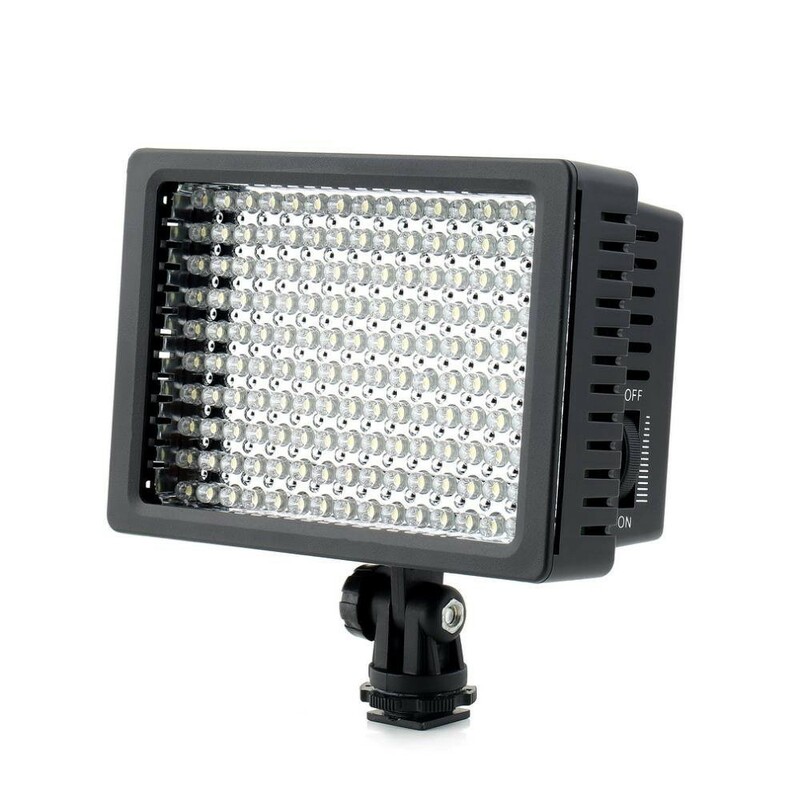 Check out our recommendation below for some mid range lighting solutions. These little lights are a nice addition for the mid range setup. At $23.99 a pop(tripod sold separately), they’re a bit more expensive than buying a few desk lamps, but the big benefit of these is that they are dimmable, which can allow you to tweak the lighting to your preference without worrying about a diffusion solution. These lights are also battery operated, which is great for portability, but you may want to pick up some Sanyo Eneloops so you don’t burn through a ton of batteries. Need more lighting power? 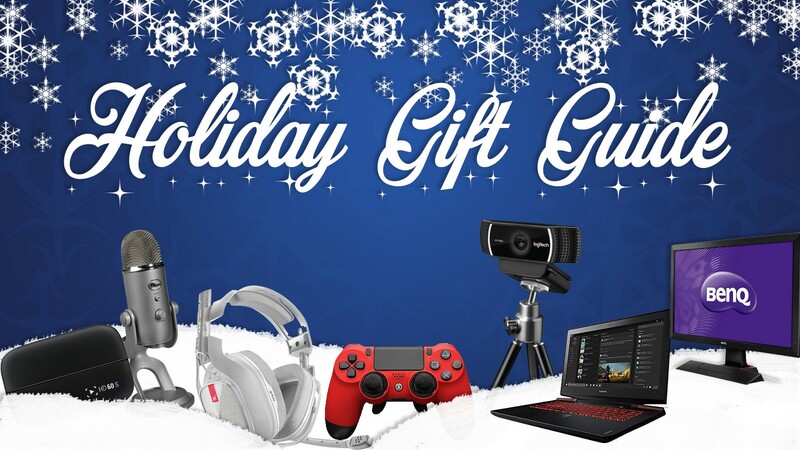 Stay tuned to part 3 of our gift guide to see some higher end lighting to use for your content. The Blue Yeti microphone has been the golden standard for content creators for years now. 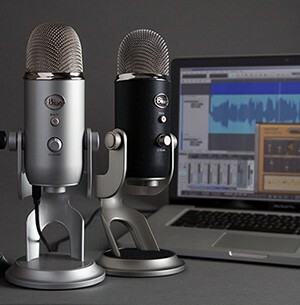 At only 129 dollars, the Yeti is armed with cardioid, omnidirectional, stereo, and bidirectional pickup patterns, so whatever situation you might need good audio, the Yeti has you covered. The yeti comes grounded on a heavy aluminum mic stand, but is also compatible with standard microphone arms like the Rode PSA1. To go along with your spanking new setup, you’ll need a snazzy keyboard to match. The Corsair K40 does just that. Whether you’re a PC Gamer, or if you just want a high quality keyboard for your day to day tasks, the K40 handles them all with ease. And the best part? RGB! Of course you need a matching mouse to go along with your Keyboard. 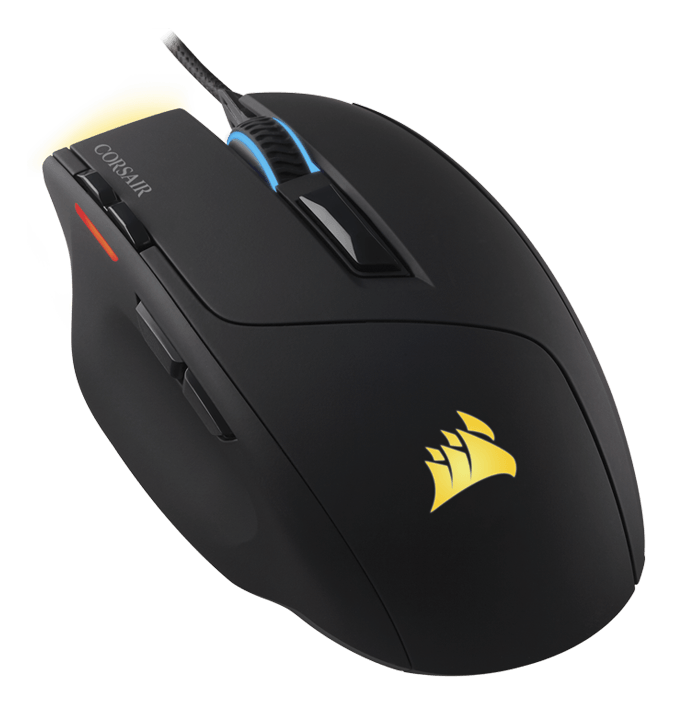 With up to 10k DPI and a smooth black finish with RGB accenting, the Sabre is a great performing mouse and looks great too. And at under 50 dollars, it doesn’t break the bank.